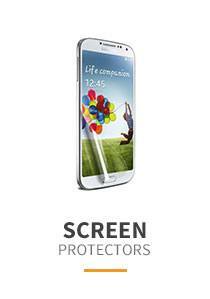 Make a note of it — Accessory Geeks has an outstanding selection of accessories for your Samsung Galaxy Note 8.0. Wherever you take this light, nimble phone and whatever you use it for, the accessories available from Accessories Geeks can help you get more out of it. 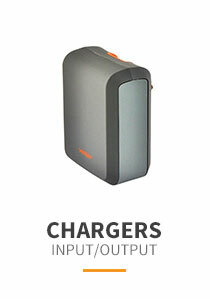 AccessoryGeeks carries top quality Samsung Galaxy Note 8.0 accessories like a chargers, batteries and usb cables. 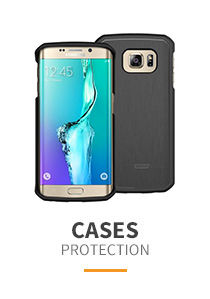 Among our extensive line of Samsung Galaxy Note 8.0 accessories, we carry cases that will shield your phone from damage during those drops. Make a note of it — Accessory Geeks has an outstanding selection of accessories for your Samsung Galaxy Note 8.0. Wherever you take this light, nimble phone and whatever you use it for, the accessories available from Accessories Geeks can help you get more out of it. They’ll cost you less here too, and we’ll deliver them right to your door. Free shipping is standard, no matter the size of your order, and we cover every accessory we sell with a full, no-hassle 90-day return policy. One accessory you might want to have for this multifunctional tool is an extra stylus pen or two to jot down those brilliant ideas that seem to pop into your mind at the strangest times — and to pop right out again and evaporate unless you record them. With your Galaxy Note 8.0 and a stylus pen or two constantly at your side, you’ll never be at a loss for your words, and your brilliant ideas won’t fade away. 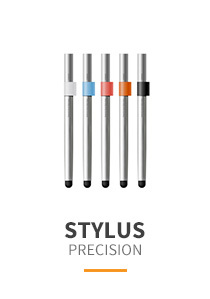 Our stylish stylus pens come in all shapes, styles, colors and sizes, with all sorts of neat extras. You can get a different one for every day of the week — not a bad idea, given how easy these things are to misplace. 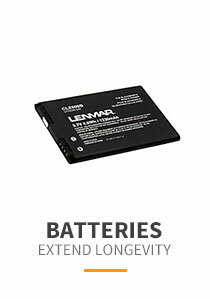 Accessory Geeks has a range of other accessories to help your Galaxy Note 8.0 be the best it can be, including batteries, chargers, screen protectors, headsets and more. 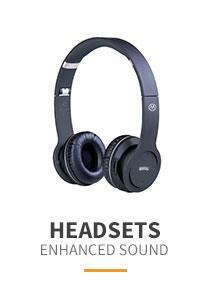 Our headsets will let you listen to your MP3 tunes in total privacy — or conduct that crucial conversation without nearby eavesdroppers listening in. If you have questions about which particular accessory would work best for you and your Galaxy Note 8.0, just ask us. Our trained staff is standing by during normal hours to answer your questions at our toll-free phone number. Or drop us an email or chat with us online via our website. You’ll get no-bull advice.